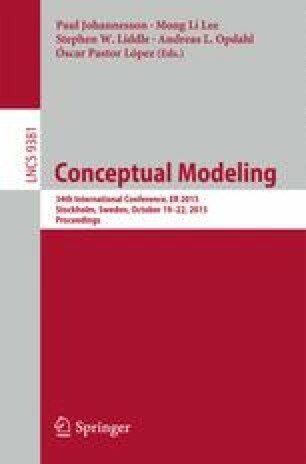 In this paper, we study the version history of eight databases that are part of larger open source projects, and report on our observations on how evolution-related properties, like the possibility of deletion, or the amount of updates that a table undergoes, are related to observable table properties like the number of attributes or the time of birth of a table. Our findings indicate that (i) most tables live quiet lives; (ii) few top-changers adhere to a profile of long duration, early birth, medium schema size at birth; (iii) tables with large schemata or long duration are quite unlikely to be removed, and, (iv) early periods of the database life demonstrate a higher level of evolutionary activity compared to later ones. I. Skoulis—work done while in the Univ. Ioannina. This work was partially supported from the European Community’s FP7/2007-2013 under grant agreement number 257178 (project CHOReOS). We would like to thank the reviewers of the paper for helpful comments and suggestions for solidifying our work.